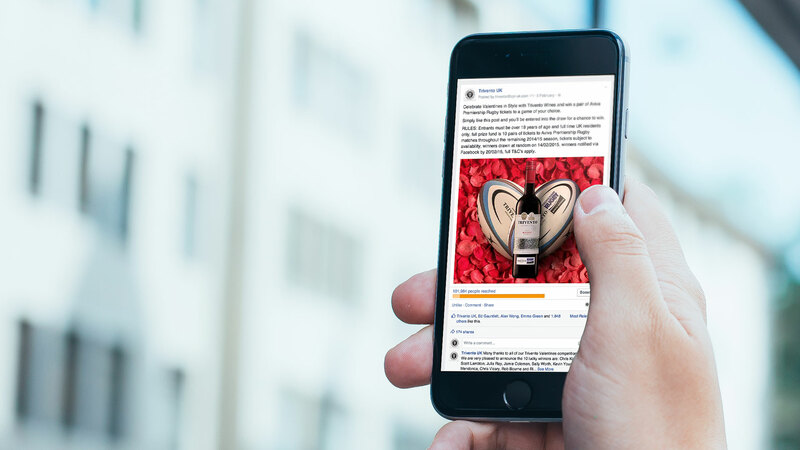 Our brief was to find a platform to support the brands ambitious goals of increased distribution amongst existing and new retailers and build brand awareness with consumers. 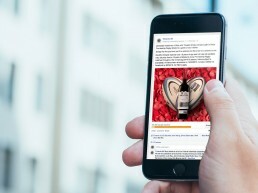 We knew the brand wanted a big idea, something unique to the category, something to capture hearts and minds. Three sports indexed highly against our audience: cricket, golf and rugby. 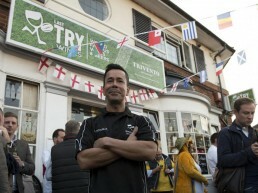 Cricket already had a strong wine partner, golf was considered too niche but Rugby hit the mark on multiple levels. 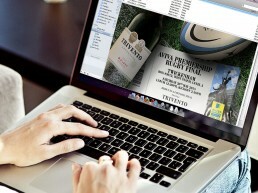 Our creative focus was to play on the fact we were the wine of rugby. 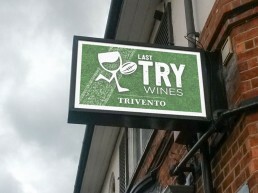 We developed a unique designation of ‘Official Supporter of Premiership Rugby’ which was then backed up by a ‘Try Trivento’ creative positioning. 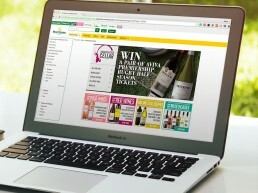 Engaging consumers and inviting them into the brand. 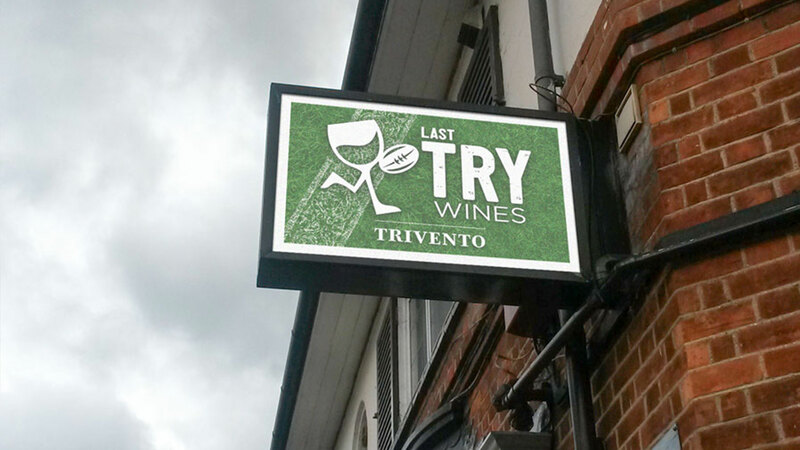 Our ‘Try Trivento’ creative was leveraged into each retailer with bespoke communications both on and offline. 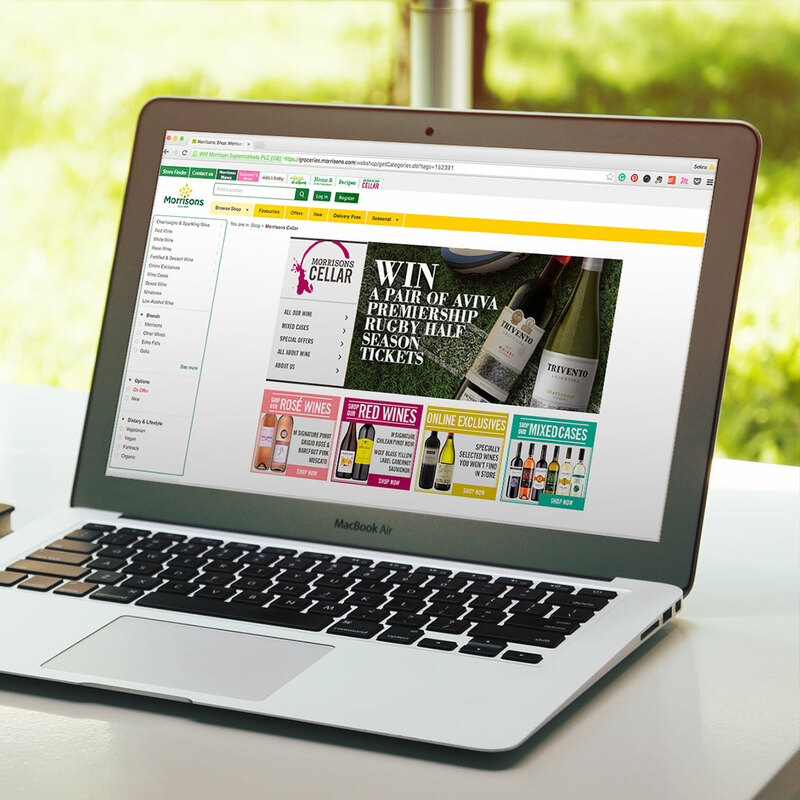 This allowed us to secure key promotional displays and increased listings. We gave away VIP tickets to the start and end of the season with an additional 144 tickets given to consumers throughout the season. We also created bespoke display units for different retailers. 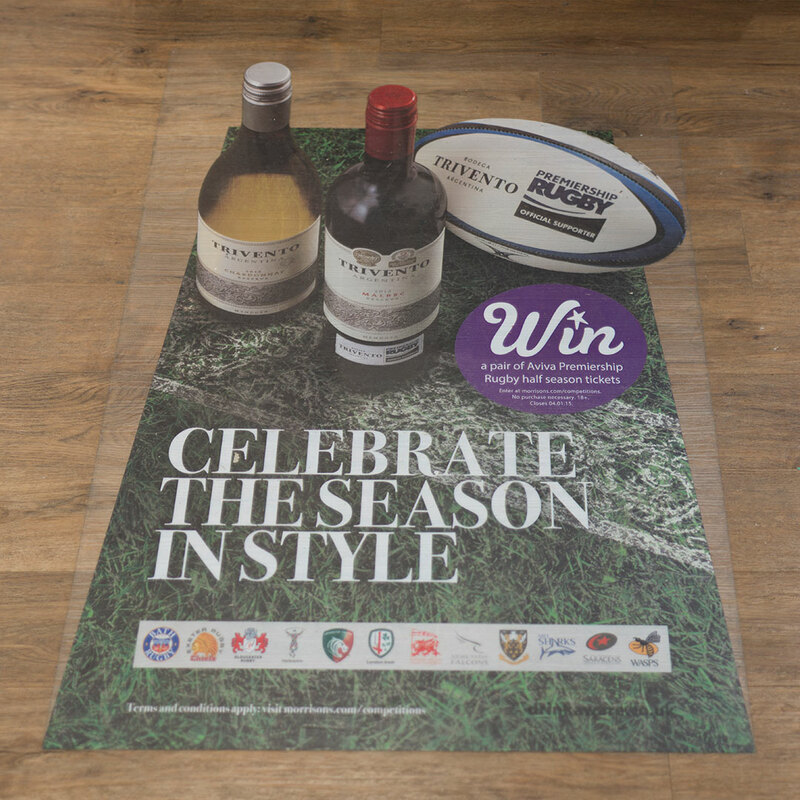 Throughout the season, we had in program advertising, LCD boards and big screen spots at Twickenham for the final and double header season kick off. 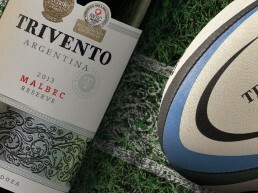 Trade and press guests were invited to a VIP match day experience in the Trivento Box, including a wine tasting with Germán Di Césare, Head Winemaker of Trivento. We worked with the PRL, to develop a set of sole and exclusive rights for the brand. 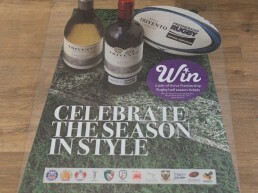 The headline of this rights package was the naming rights to the end of season Trivento Top Try Scorer Award. 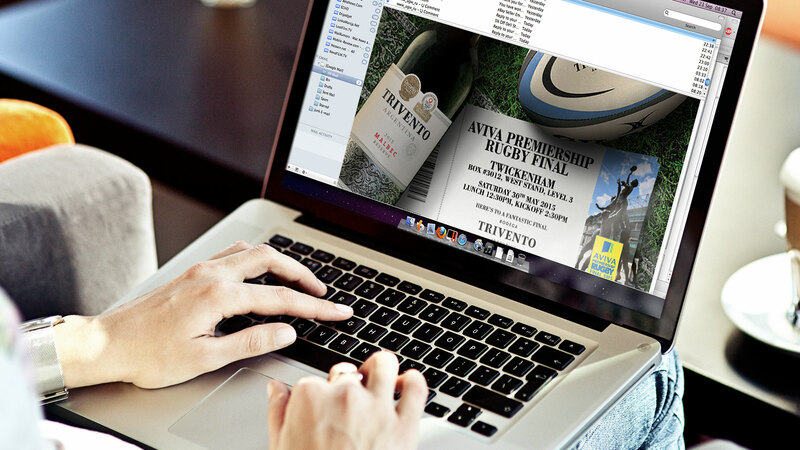 Alongside this activation, we leveraged the Premiership Rugby social media properties including a series of competitions throughout the season to their 111,000 Twitter followers, 118,000 Facebook users and 88,000 newsletter fans, further emphasising our relationship with rugby. 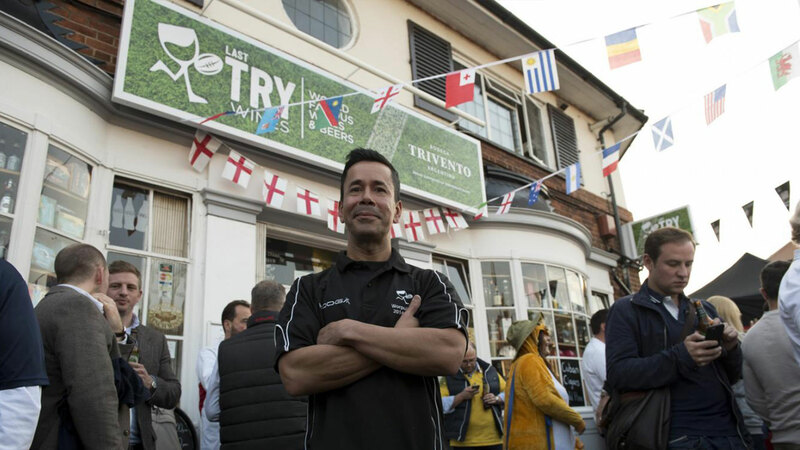 During the Rugby World Cup we rebranded Last Try Wines, the closest independent wine retailer to Twickenham rugby stadium with an average footfall of 70,000 on brand spectators per game. 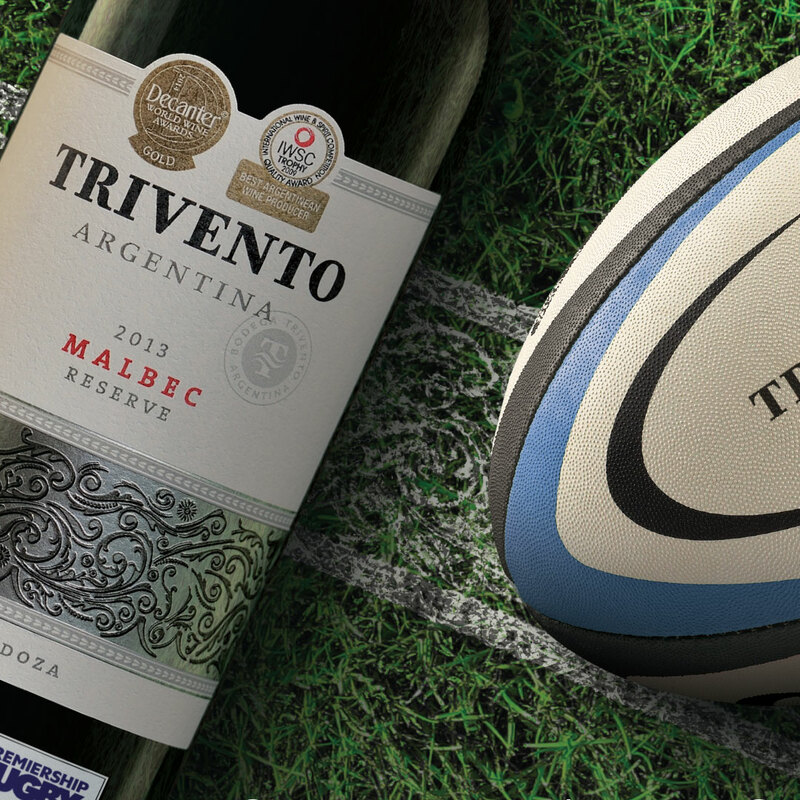 "With research showing that Argentine wine sales are especially strong amongst males between 25-45, the collaboration between Trivento and Premiership Rugby is a match made in heaven"